I need a dumpster for a DIY home project. What size do I choose? Depends in the bulk and weight of the materials that you need to dispose of. For example, for tree-trimming or other lighter, bulkier materials such as cardboard you might need a larger dumpster, while a medium-sized, heavy-duty dumpster will be necessary for heavier rubble or soil. To get a better idea of what you need for your project, please call or send your enquiry and we'll be glad to help you choose the right dumpster for the job. I need to place the dumpster on the public road. Can you help me arrange a permit? Yes. Simply let us know if you need to place it on the road or other public transit area when you reserve your dumpster. Generally, dumpsters can be used to handle most materials from clearing, yardwork, construction or demolition, such as branches, wood, cardboard, furniture, textiles; for heavier materials such as soil and bricks/concrete rubble, please let us know in advance so we can supply the right dumpster for this. 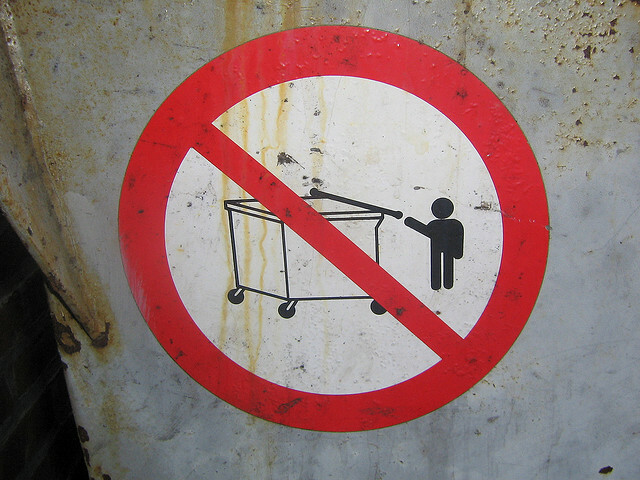 Note also that our dumpsters may not used to dispose of certain of hazardous materials, which are not admitted in landfills, and must be taken care of by professionals in accordance with safety and environmental laws - see our section on hazardous materials not permitted in our dumpsters. To arrange for safe and correct disposal of these materials, please get in touch with us for more information about special waste collection and handling. What Areas do you deliver dumpsters to? Sameday deliveries and collections to these areas and more Houston, Downtown Houston, South side Hiram Clarke, Sunnyside, South Park, Kennedy Heights, Southwest Houston Alief, Fondren Southwest, Meyerland, Sharpstown and Westbury, Northside Houston Houston Heights, Near Northside, The Fifth Ward, Sixth Ward, Kashmere Gardens, Trinity Gardens, Homestead, Acres Homes, the East Aldine District and Greenspoint. Midtown Houston. In addition we serve Harris County, Fort Bend County, Brazoria County, Montgomery County and Galveston County. We've used other waste management companies in the past, and this is the one we'll work with from now on. They are reliable, reasonably priced and can be counted to respond quickly in case of problems. We were unsure how to handle the massive amount of things accumulated in our house when we needed to clear out stuff for renovations. The people from Budget Dumpsters Houston answered all our questions thoroughly and gave us excellent service. We'll keep them in mind if we ever need them again. We had to clear out our office quickly for renovation, and we couldn't afford to lose valuable workdays and energy dealing with waste: Budget Dumpsters Houstons handled everything efficiently and with minimum fuss, letting us get back to normal immediately. Very satisfied with the service. We renovate properties mostly in Houston Heights, Riveroaks and Northside, Marc never misses a beat I know I can rely on him to deliver and collect reliably. 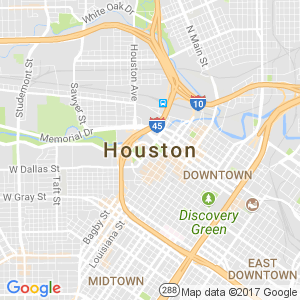 He is fast and does great prices too, best dumpster service in Houston period.